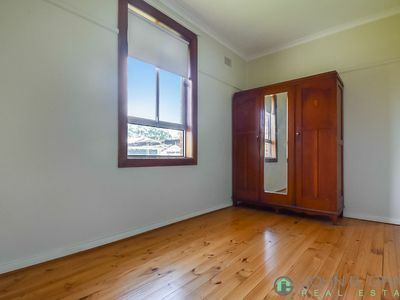 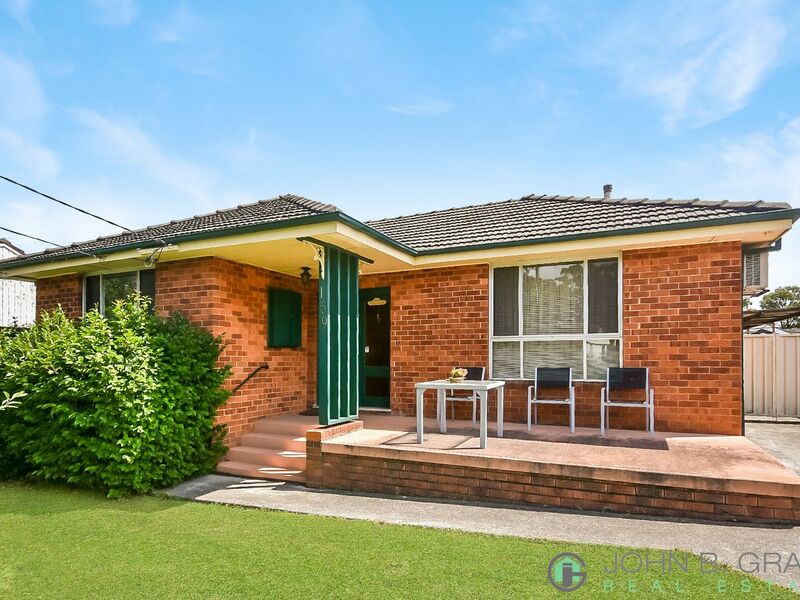 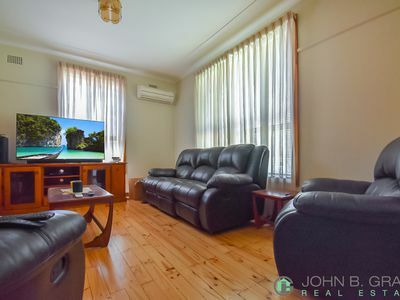 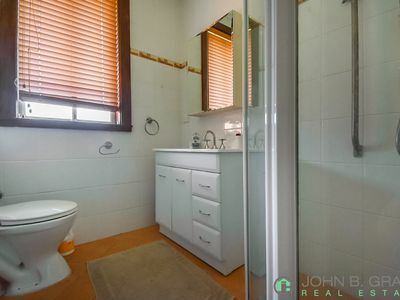 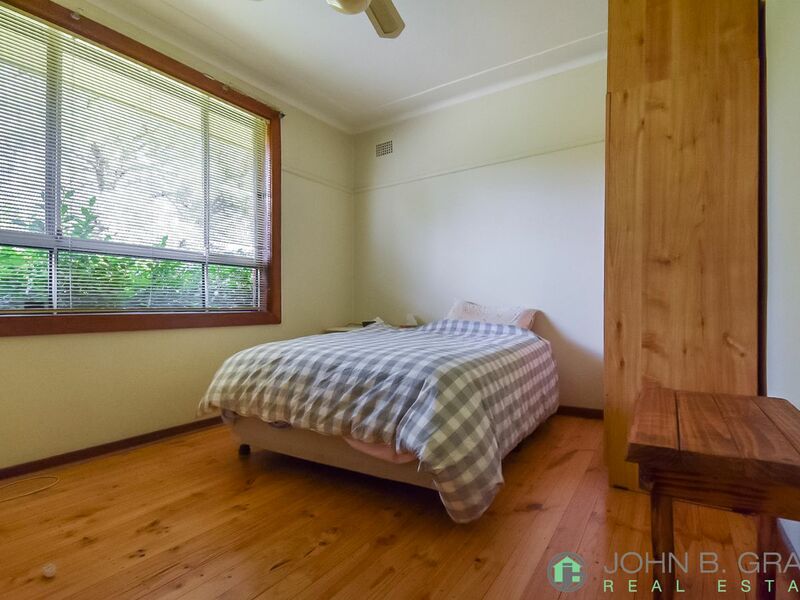 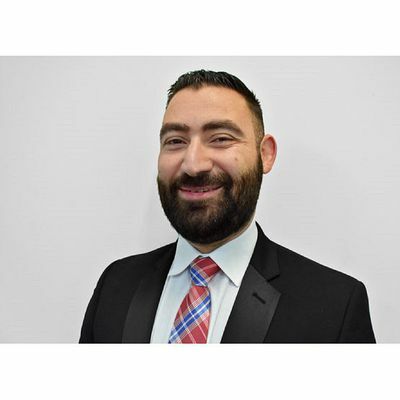 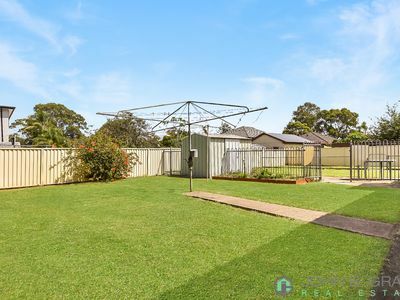 John B Grant Real Estate would like to present this three-bedroom family gem to the rental market. Upon inspection you will be greeted by a good-sized combined lounge and dining that leads you to 3 bedrooms and an updated bathroom. 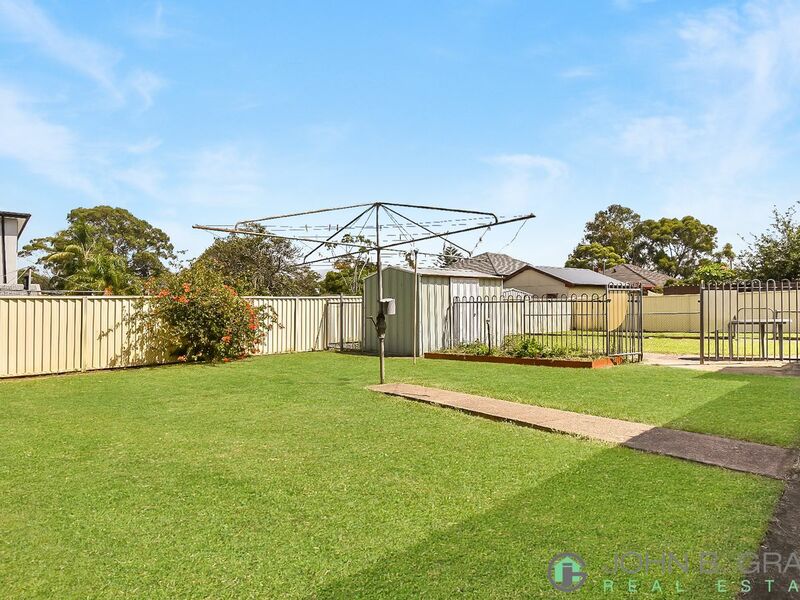 With a slightly dated kitchen that has a lot of cupboard space and a huge backyard perfect for entertaining guests, this property is a must to inspect!